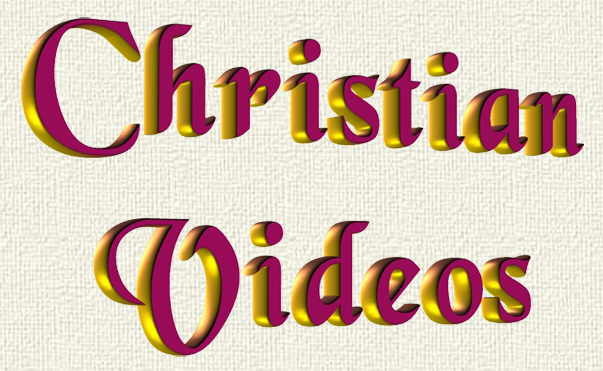 if you have trouble viewing videos at our site. Click here to view "Colors"
a video about one of God's blessings. in one of four file formats. will give you an error. A wonderful Christian Video, "Amazing Grace"
Just Play the Black Notes"
that should advance automatically if you let it. 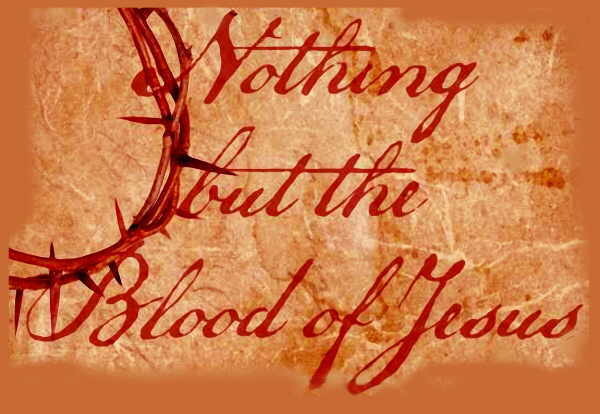 Click here to View a video called "Nothing but the blood of Jesus".